There are a lot of misconceptions about buying a diamond - whether you're buying a diamond engagement ring or diamond studs. We're here to tell you everything you wanted to know and also some things you never thought about. They're not - good quality diamonds can be quite affordable if you know where to shop. 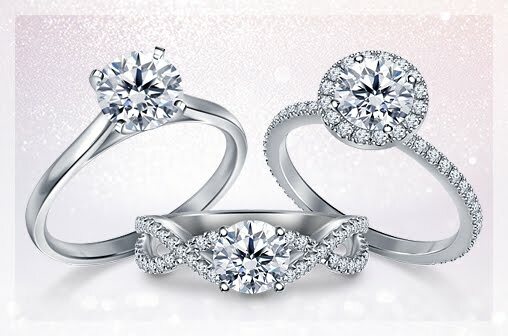 If you do your research, you'll notice that most online diamond retailers and not-so-fancy stores in diamond districts offer diamonds at much lower costs than mall stores and jewelry chains. Is it because their diamonds are not good as good as the ones from fancy stores? That's not the case, at all! The reason why diamond engagement rings or any diamonds with local jewelers or jewelry chains are so expensive is because of their high markup charges. 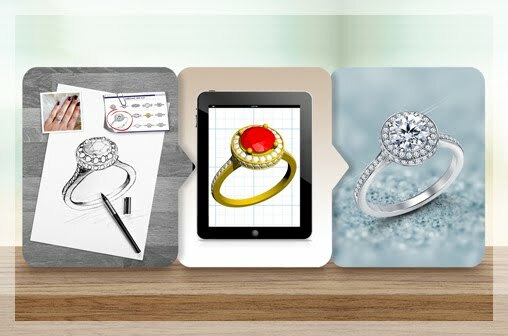 Most online diamond retailers have affordable diamond jewelry because their markup charges are reasonable (as low as 10% to 20%). Mall stores and local jewelers, on the other hand can sometimes mark up their diamond jewelry up to 200%! These stores have the overhead of sales staff, rent or mortgages, and store upkeep which must be added into the cost of the diamonds. As online retailers and smaller stores don't have to bear these same costs, they pass on the benefit to their customers. So essentially, you'll be getting a stone of the same quality at a much higher cost when you go shop at these stores. It's not as complicated as it sounds. Just as you would spend some time and effort into researching while buying a new TV or a car, it's important do your diamond research. The good news is there are plenty of ways to gain enough knowledge about diamonds to make a good purchase. You can watch educational videos, read blogs or download ebooks. 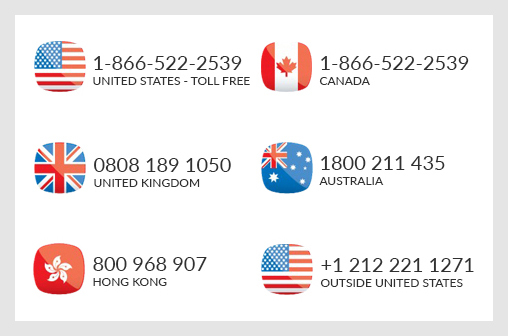 There are plenty of diamond industry forums online where you can post your questions and get answers from experts for free. Chances are you have done your research and know the basics of cut, color, clarity and carat. Here are some insider tips about the 4Cs that will help you make the most of these grades. Why is cut the most important of the 4Cs? Cut determines how much the diamond will sparkle. And that's what it's all about when buying a diamond engagement ring or any other diamond jewelry - does it sparkle and shine? Cut is King! Cut is NOT the shape of the diamond. The cut refers to the way facets (which are polished flat surfaces) have been made on the diamond's surface. When light enters a diamond, an expertly-cut diamond will refract and reflect the most light. So, better cut means better sparkle. When you're buying an engagement ring, choose the best possible cut grade within your budget. Let's talk about color - diamonds between the grades D, E and F are colorless or sparkling white diamonds. While diamonds between the grade G to J are near colorless. 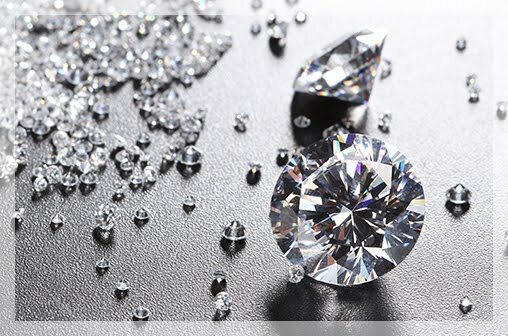 Stones between the grades D to H are also known as "face-up white diamonds". These diamonds, when set or mounted 'face-up' in an engagement ring, appear white to the untrained, naked eye. You can save a substantial amount by choosing diamonds near the grade H rather than D.
The metal you choose for your setting can also help you choose. If you set your diamond in yellow gold or rose gold, you can get away with buying diamonds within lower color grades. This is because these metals cast a faint tint over the diamonds unlike platinum or white gold which are glowing white. How important is the clarity grade? The clarity of diamonds is all about flaws or inclusions. Diamonds form under intense pressure inside the Earth's crust so they have some natural flaws called as inclusions. These inclusions may mar the diamond's ability to reflect light. There are various types of inclusions but the naked eye mostly sees them as dark spots under the diamond's surface that don't reflect light. Diamonds within the grades FL to VS2 are called as 'eye-clean'. Their inclusions are not visible to the naked eye but there is a quite a price difference between diamonds graded FL or IF versus diamonds graded VS1 or VS2. 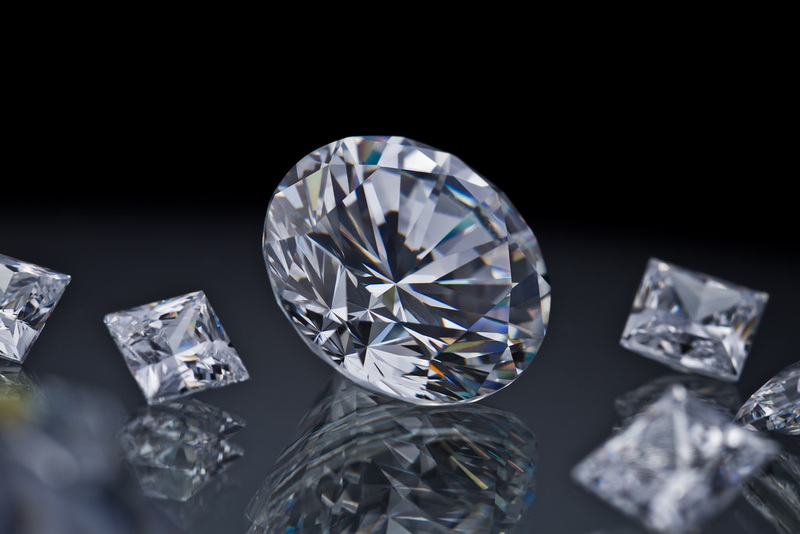 Here's what you need to understand – an FL diamond can look the same as VS2 diamond without magnification but there a huge difference between the cost. But, it's always a good idea to have a gemologist appraise your diamond before buying. For example, if buying a diamond for an engagement ring, a gemologist can make sure there are no inclusion on the table or the largest facet of the diamond that may affect the sparkle of the diamond. 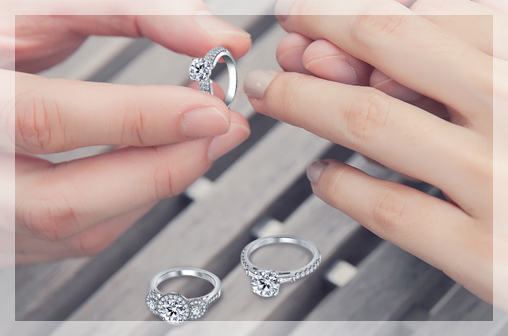 On the other hand, inclusions that can hidden away by prongs may actually make the diamond a good budget buy for you. How do I get the best carat size for my budget? As the carat weight goes up, so does the price of the diamond. The price of stones of benchmark carat weights such as 1.00 ct or 1.50 ct is considerably more than carat weights like 0.90 ct. or 0.80 ct. A great way of saving in buy slightly under these 'magic weights'. A 0.90 ct. (or a 90 pointer diamond) can appear as big as one carat if cut well and/or when mounted in the right setting such as a halo. The 5th C stands for certification or more accurately lab reports. It is essential that you buy diamonds graded by independent and reputed labs like the GIA and AGS. You can rely on the reports issued by these gemological labs because they are unbiased and consistent. These lab reports are more reliable than say, in-house certification given by jewelers. But, do keep in mind, these are lab grade reports and not certifications of quality. Round brilliant cut, princess cut, emerald cut are all terms for different shapes of diamonds. Don't confuse shape (the outer profile) of a diamond with the cut (the facets) of a diamond. Of all the diamond shapes, the round brilliant is the most popular because the its shine is unparalleled. Other shapes don't have the same brilliance as a round. Grading labs like GIA and AGS do not grade other fancy shapes for cut as there are too many variables to know how the diamond will sparkle. With rounds, the light performance or brilliance is very predictable. While other shapes such as emeralds and ovals have their own unique beauty, round diamonds have the most sparkle. What exactly is diamond fluorescence? You must be familiar with black lighting used in clubs or when teeth glow blue under UV light, the science of diamond fluorescence isn't that much different. Minerals within the diamond's atomic structure react to UV light and emit a glow that we term as diamond fluorescence. So why are fluorescent diamonds less expensive than diamonds that don't have fluorescence? This is because diamonds with fluorescence may have issues with clarity. Jewelers often warn consumers to stay away from diamonds with fluorescence as these stones can appear chalky, milky or hazy. While that may be true for some fluorescent diamonds, statistically it is also true for diamonds with no fluorescence whatsoever. So, the final verdict is to have a gemologist appraise your diamond to determine if there are any quality issues. We hope a lot of myths and misconceptions about diamonds are now clear and buy can buy a sparkling stone you have always wanted.